SIMSR Superstars – The Alumni Awards which has been instituted to recognize and honour the alumni who have brought laurels to SIMSR by making significant and outstanding contribution in their profession, business, and/or to the society. 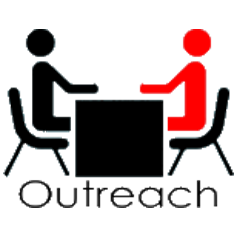 The process involves nominations by batch-mates and self. The winners are felicitated on the occasion of Nostalgia -SIMSR’s Annual Alumni Meet. 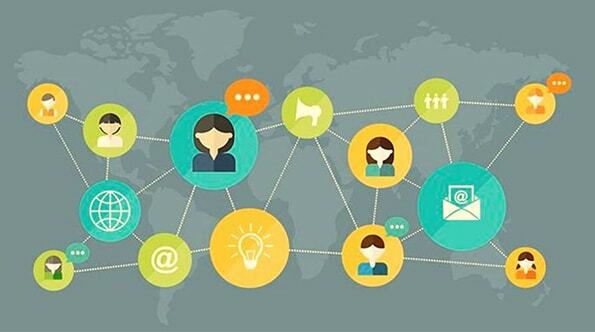 Our alumni are spread across the globe and to ensure they have a strong support system, we have created virtual alumni clubs (WhatsApp groups) based on locations. We have 6 international and 14 domestic virtual clubs. 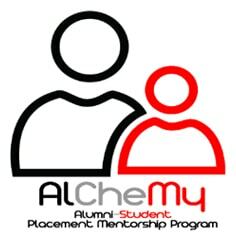 This is a mentorship initiative by the Alumni Committee for the students to make informed choices with the help of alumni mentors. The essence of this initiative is to connect the final year students with our Alumni with an aim of enhancing the outlook of the students about various aspects of the industry. 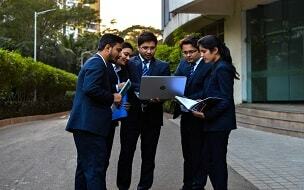 The students are bestowed upon by knowledge pertaining to current industrial trends, expectations and requirements. 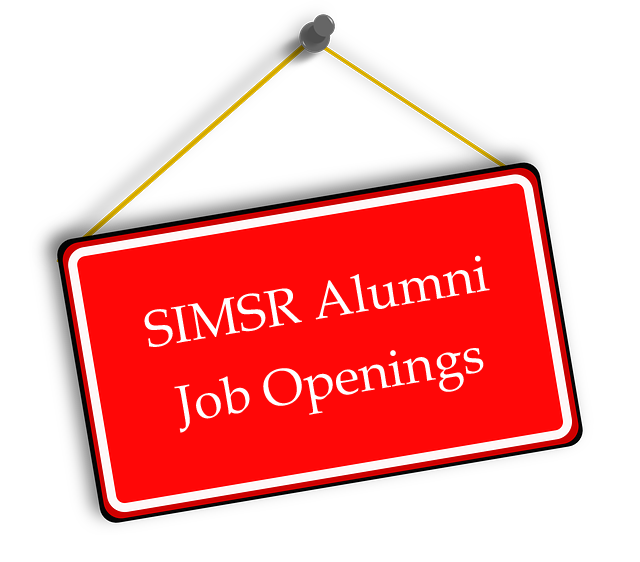 Alumni also mentor students with respect to career choices, resume building, mock PI, etc. Outreach i.e. 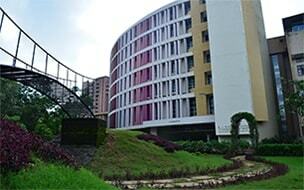 the act of reaching out, as the name suggests, this is an initiative meant for reaching out to the Alumni with an aim of reconnecting with them. 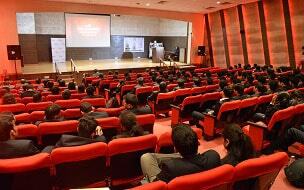 It is followed by a meeting scheduled at the workplace of the Alumni. 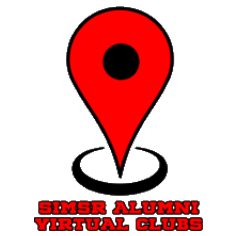 The motive behind this initiative is to keep the Alumni updated about the recent happenings at SIMSR and receive insights about their industry as well as any suggestions that the Alumni puts forward to improve the standards of their alma mater and its students. 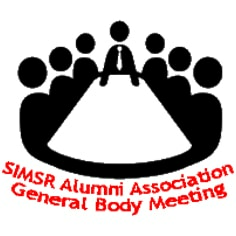 General Body Meeting is an official meeting wherein various stakeholders like Leadership team of institute, Alumni Association, Alumni Relations team and alumni are present to reflect on the past year’s performance and chalk out a plan for future. It is scheduled once a year and usually precede Nostalgia.